I have used this product in the past and have ordered more. 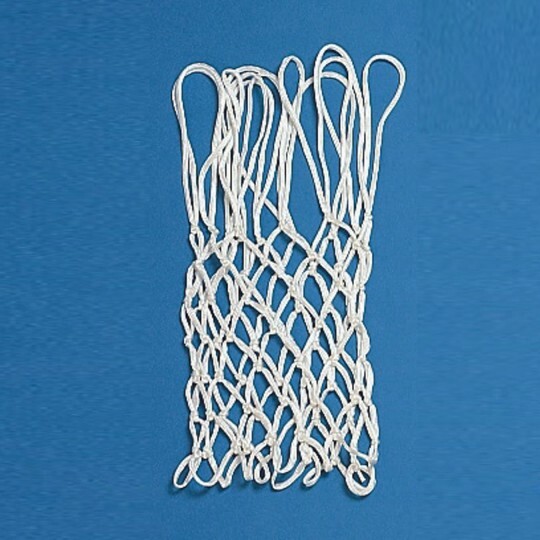 The basketball nets are used several times a day by high school students and they are extremely durable and manage to survive the abuse they take from these high school students. Even though the nets install easily my custodian loves them because he doesn't have to change them very often! 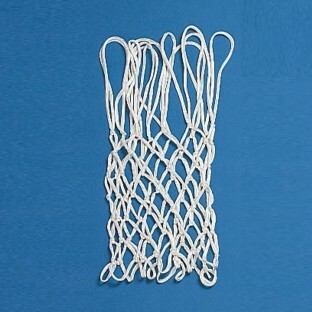 Needed these for worn out old basketball nets and these have been great!